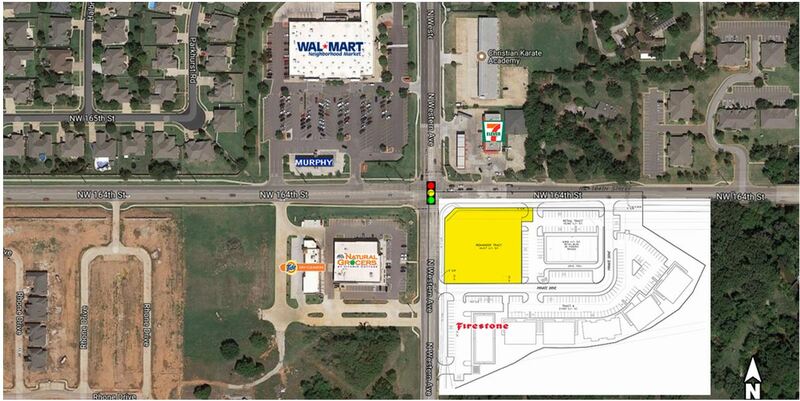 This project began with the acquisition of 6 acres at the southeast corner of NW 164th Street and Western Avenue. Praxis has installed a number of improvements, including a private road, and has sold a parcel on the south end of the development to Firestone Complete Auto Care, who have been operating successfully on the site for several years. Pre-leasing is underway for the retail component of the site. Construction of the office park is expected to begin in 2019.